Officers received a report on Sunday evening in relation to a suspicious van in the Bell Steel Road/ Woodside area. 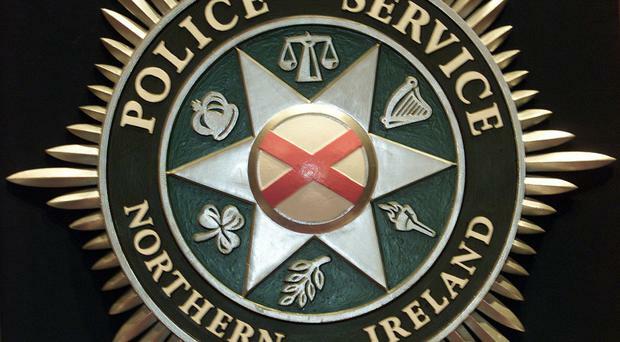 A man attempted to lure a child into a van using sweets in west Belfast, police have reported. The van is described as blue in colour with an English registration. Posting on the PSNI west Belfast Facebook page, an officer wrote: "At approximately 20:30 hours, the occupant of this van has allegedly attempted to lure a child into the van, stating that they had sweets. "Fortunately, the child had the sense to run and seek the help of a nearby passer-by. The van then drove off in the direction of the Stewartstown Road." Police are urging any witnesses who were in the area at the time to come forward with any information in relation to this van quoting CCS 1257 26/03/18.